This set of 1.25 inch or 32mm black wheel spacers fit 2015-17 Jeep Renegade BU. 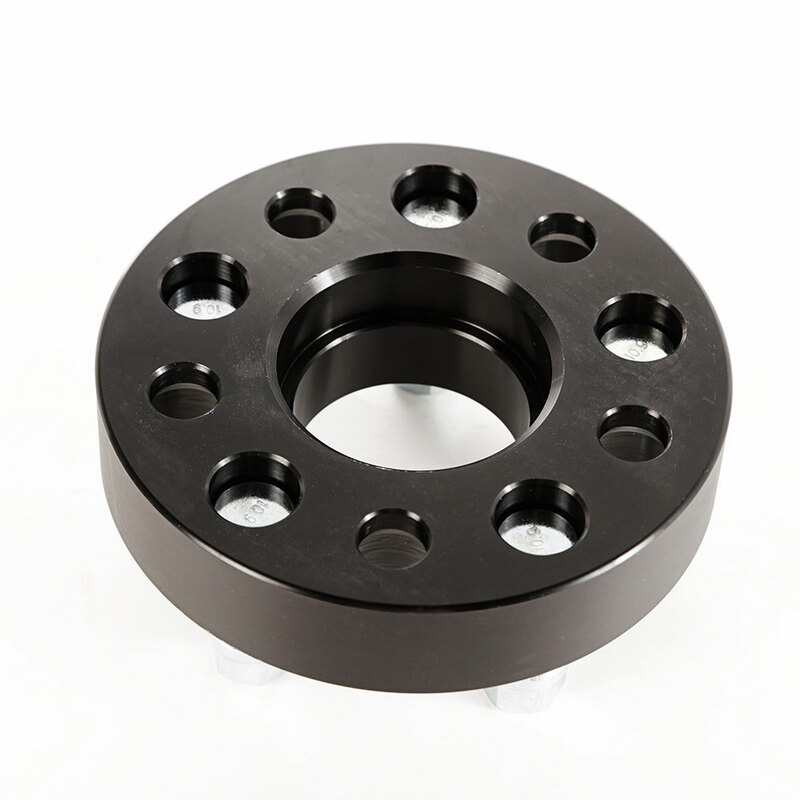 This set of black hub-centric 1.25-inch wheel spacers from Rugged Ridge has a 5 x 110 mm bolt pattern and 65.1 mm bore diameter. 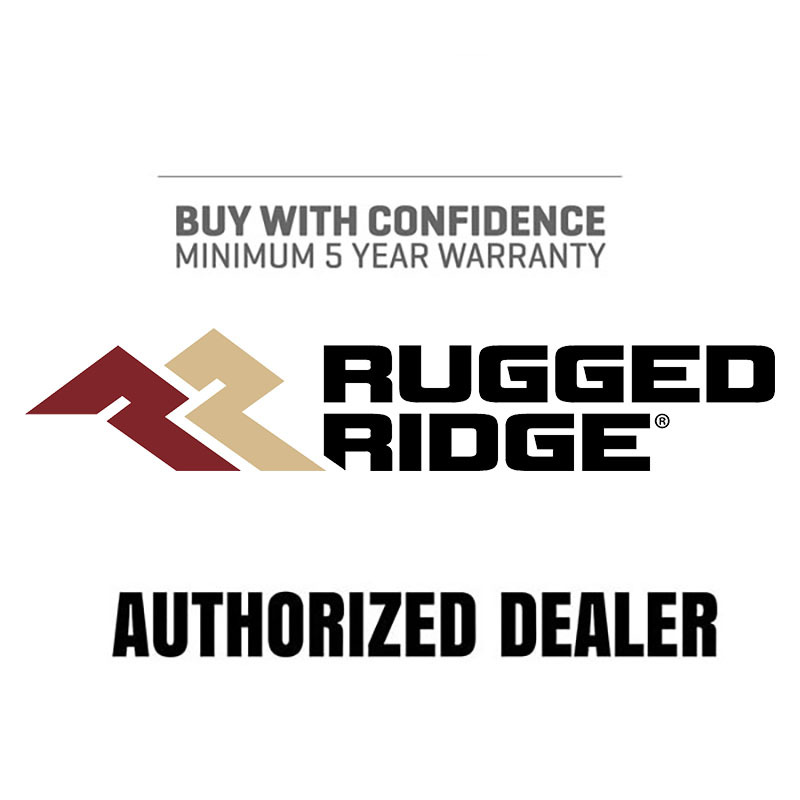 Rugged Ridge wheel spacers are the solution to clearance issues when fitting wider tires on your Jeep, while also increasing track width for improved stability on and off-road. 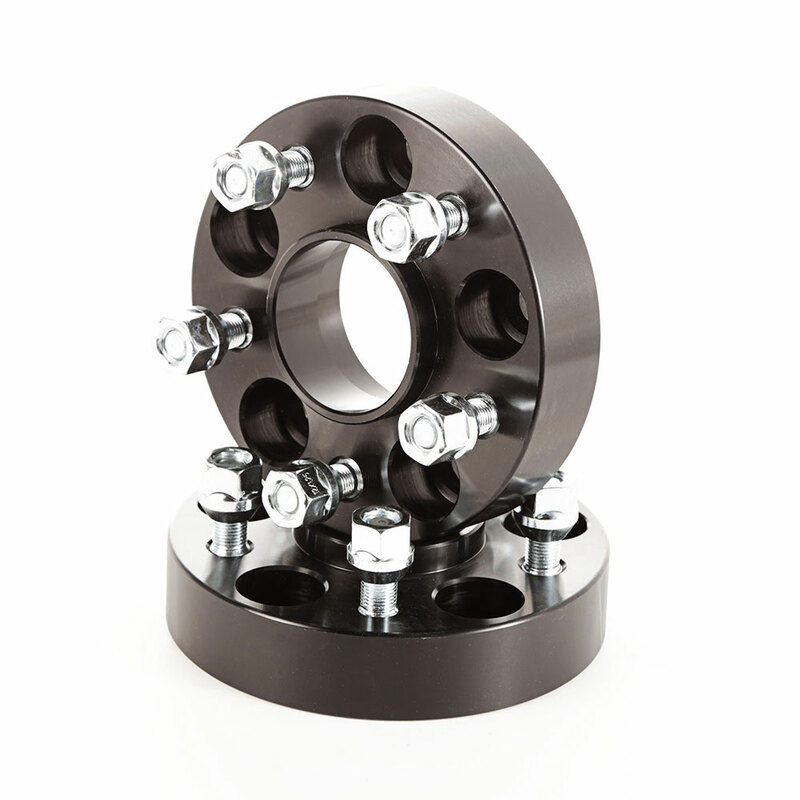 The hub-centric construction ensures the wheel is precisely centered on the hub or axle, minimizing stress on wheel studs and eliminating vibrations that are common with non-hub-centric designs. Rugged Ridge spacers are constructed of double-anodized, extra-thick 6061-T6 aluminum for long life and superior corrosion resistance. High-strength Grade 8 studs and lug nuts are included for reliable performance.